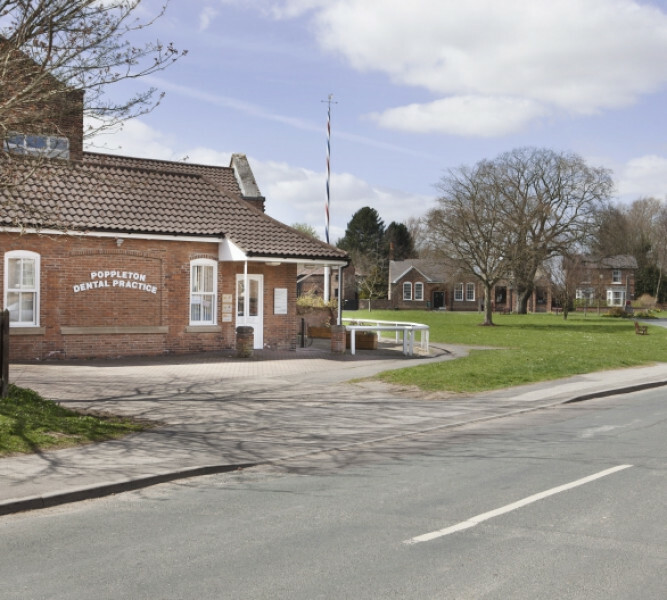 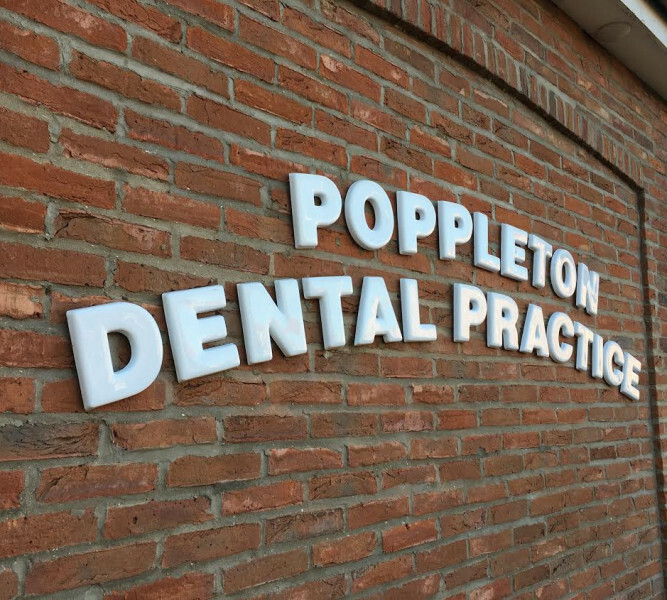 Welcome to Poppleton Dental Practice. 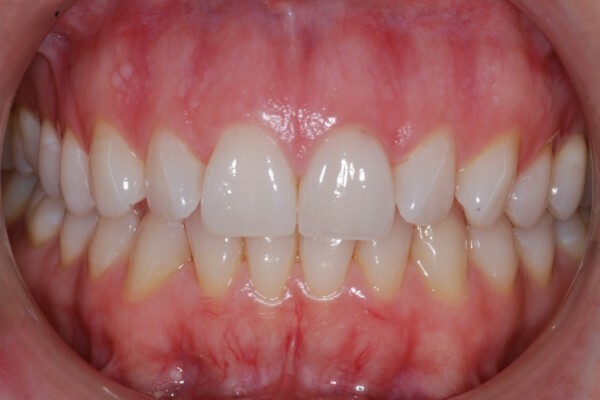 We have been taking care of our patients, and their smiles, since 1996. 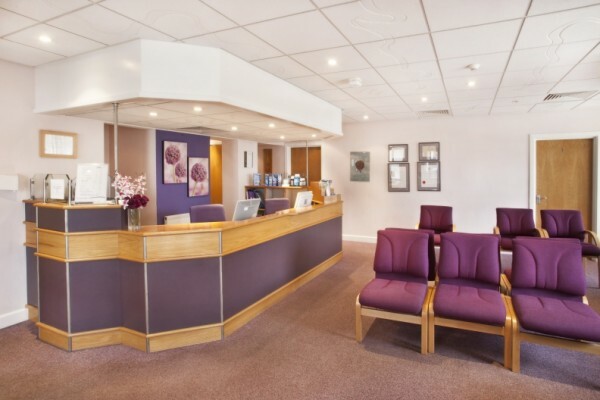 We are a wholly private practice and pride ourselves on providing York with the very best dental healthcare, as our reviews show. 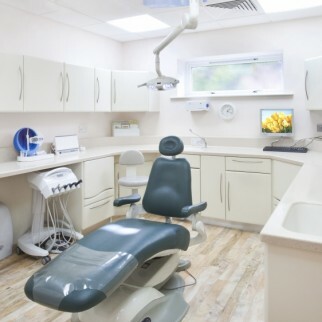 Find out more about us, our comprehensive range of dental services and our facilities - and if you have any question, please contact us and we'll be happy to help. 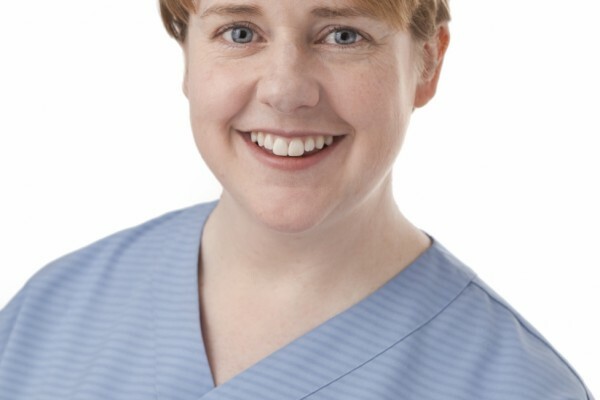 Don't forget to keep up to date with what's going on at the practice by checking our News page and keep an eye our Facebook and Twitter pages too!